"Full Speech Ahead!" 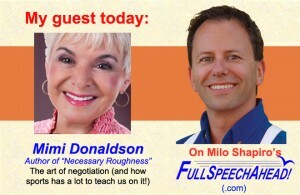 - Milo's Podcast Show - Motivational Keynote Speaker - improvisation fun! and always including Milo’s own public speaking “Tip of the Week”. click to open a new tab to www.FullSpeechAhead.com . You can also search iTunes for “Full Speech Ahead” to subscribe for new episodes. 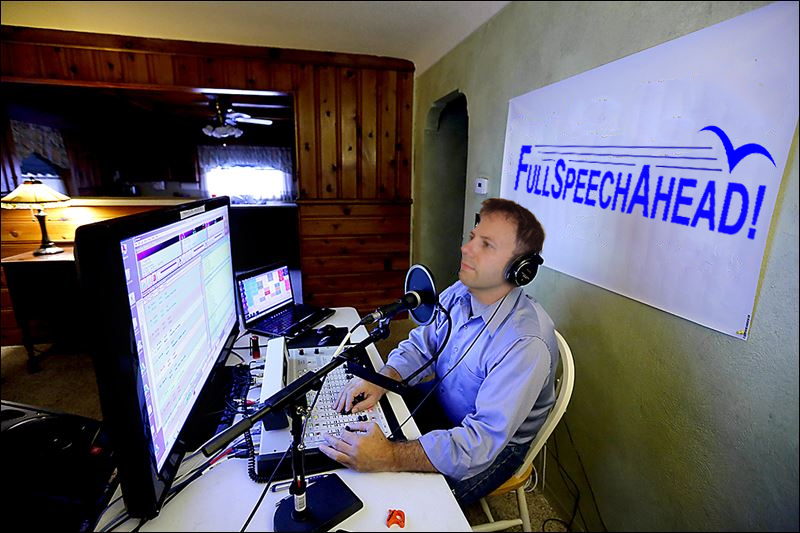 “Full Speech Ahead!” focuses on communication, with an emphasis on the spoken word. Click on Mimi to hear a sample episode.